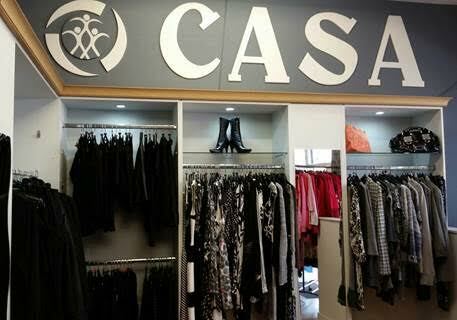 To help fund its activities, CASA has a number of charity shops. If you have clothes, shoes, bed linen(but not old Duvets) , Books, Bric-A-Brac, Unwanted Gifts, CD’s, Mobile Phones etc. in good condition, please drop them in to your nearest CASA shop. Please also look out for our door to door bag collections. If you would like to organise a clothes collection in your area, school, etc. just give us a call and we will be delighted to assist you and arrange collection of all the goods donated. Also, if you would like to volunteer to help in the shops we would be delighted to talk to you. For more info about our shops you can call 01 872 5300.